Up to 70% protection in EMF exposure. 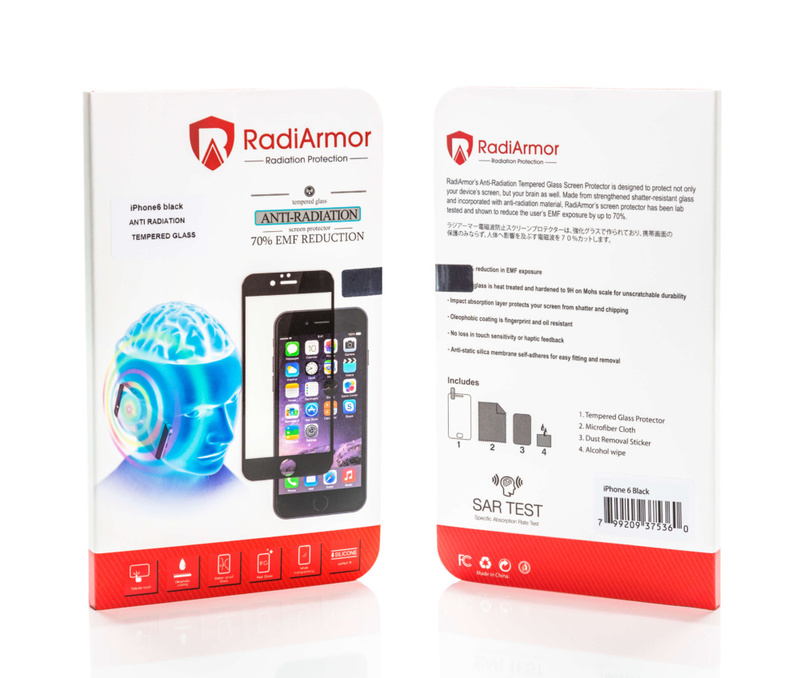 RadiArmor has taken the very best Japanese glass technology and combined it with our anti-radiation material to help reduce your EMF exposure by up to 70% and protect your iPhone at the same time. 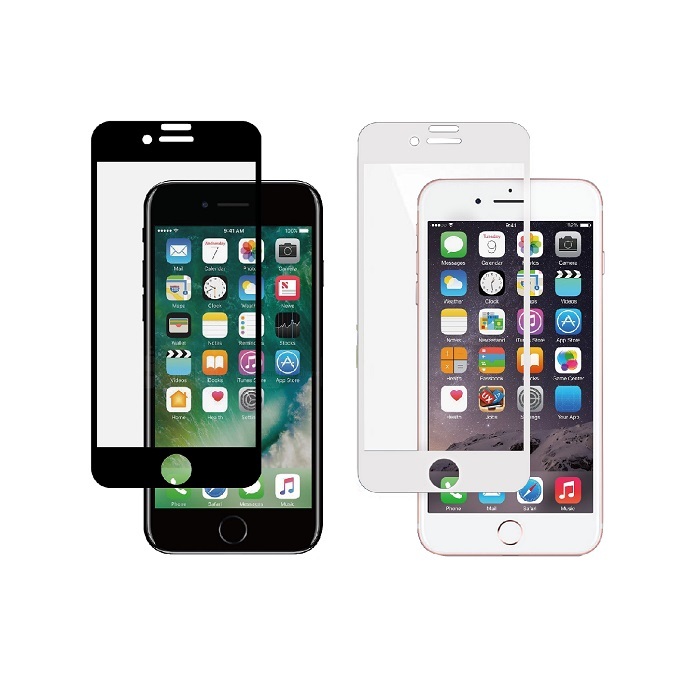 The ultra-hardened Asahi glass is shatter resistant and includes an impact absorption layer, so even if you manage to crack the screen protector, your actual iPhone screen will most likely be fine. 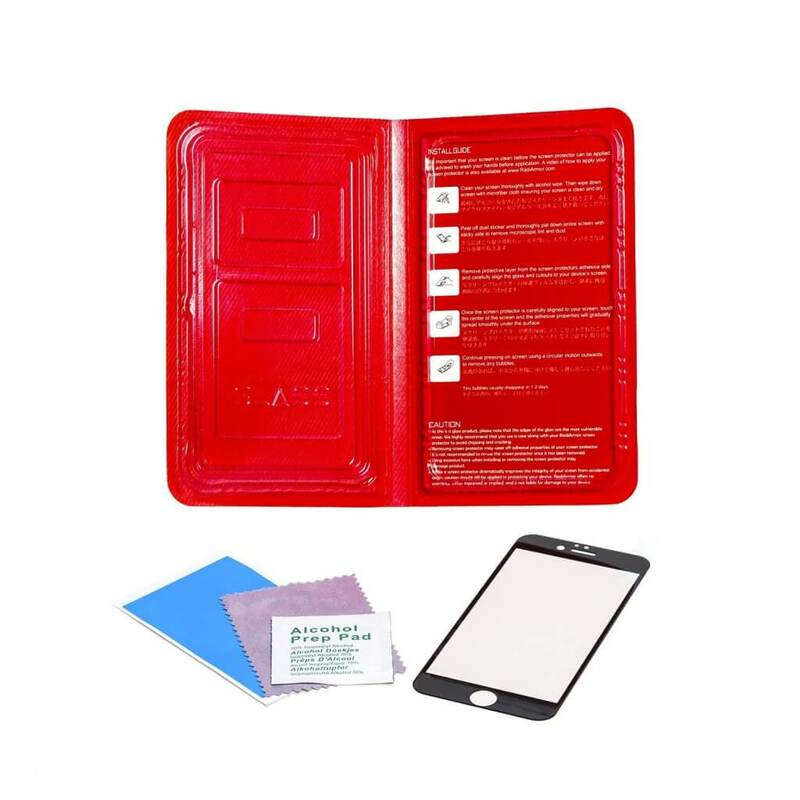 Nevertheless, we highly recommend the use of case as well to offer optimal protection for your phone. 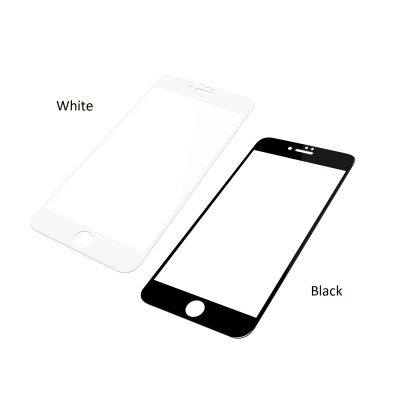 Does the entire surface of your anti-radiation screen protector block EMF radiation? No, only the opaque bezel (black or white borders depending on which colour you choose) are lined with our ultra-thin anti-radiation material. 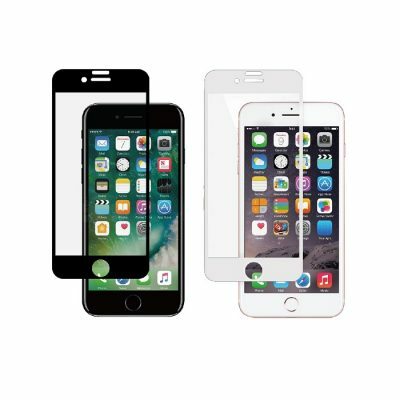 If only the bezel or borders have EMF blocking material, how can it provide 70% protection? EMF follows the inverse square law and drops rapidly with distance. 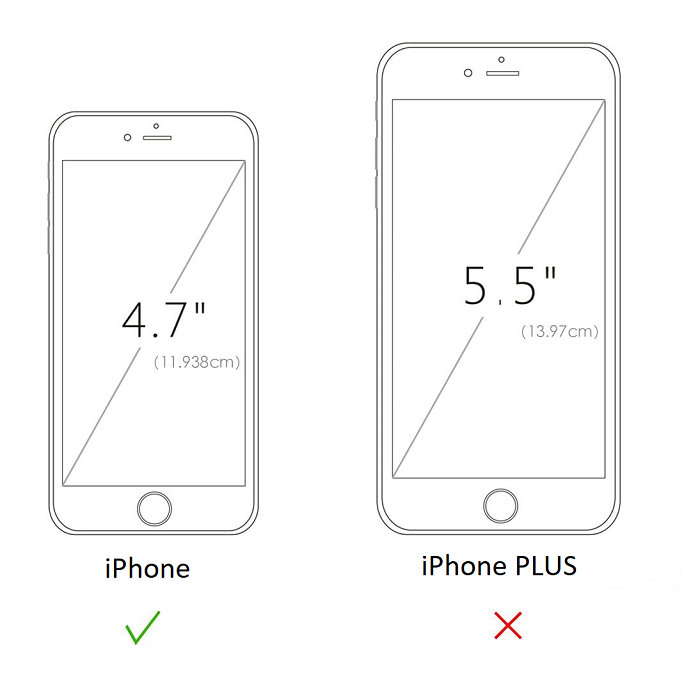 For example, holding your phone just one inch away from your ear will reduce your exposure to less than 1/4th. 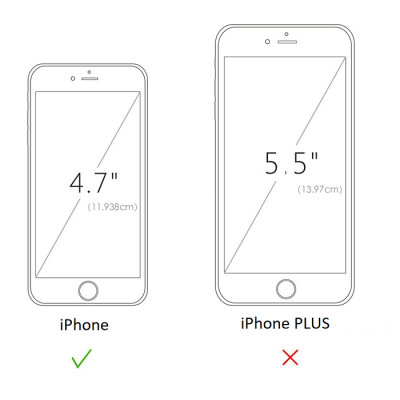 This inverse square law is also the reason why you can get 70% EMF reduction even though less than 70% of your phone is covered with anti-radiation material. 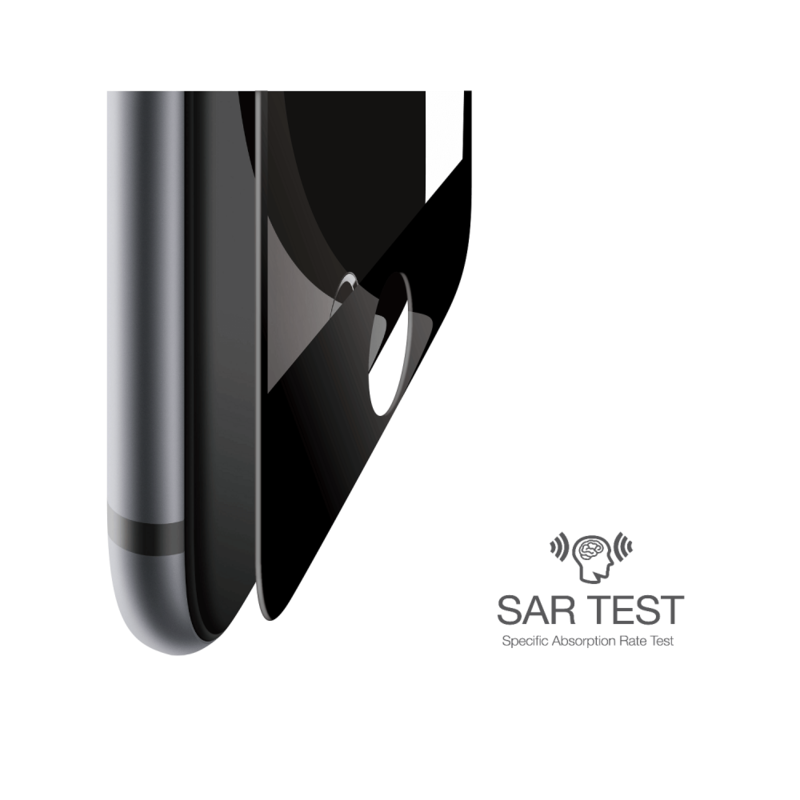 The EMF exposure that you get from say the bottom of your phone is far less than the exposure you get from the part that is closest to your ear, where our material is applied.